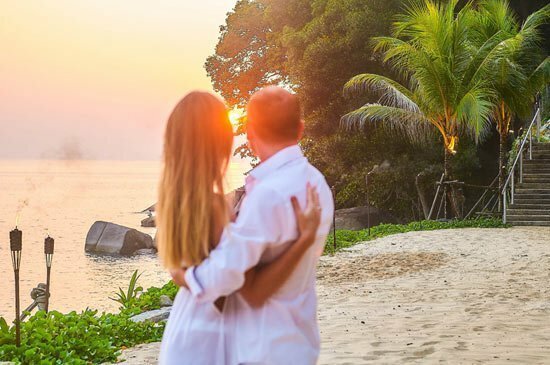 As you walk hand in hand along the pristine beach with the waves gently lapping on the shore and the sun a ball of flame slowly sinking over the distant horizon you’ll finally discover why romance truly blossoms at U Zenmaya Phuket. There are a few select destinations with which to share that perfect moment with that perfect someone and U Zenmaya Phuket is delighted to be among those special few. As part of the U chain of international boutique hotels and resorts U Zenmaya Phuket offers couples everywhere the opportunity to just be together and enjoy all that life has to offer. From the initial proposal to your loved one through the engagement and wedding ceremony and on to a dream honeymoon they are with you every step of the way ensuring your event goes off without a hitch leaving you to just enjoy this once-in-a-lifetime moment. Whatever your wishes U Zenmaya Phuket is here to make it all come true. We offer a unique “U are in Love” arrangement started from THB 5,400 where you and your soulmate can enjoy a private candlelit dinner in either your Junior Suite or Zeascape restaurant with your own dedicated chef and butler attending to your every whim, plus a beautiful red rose bouquet, bottle of sparkling wine and flower petals strewn across your bed. While Western or Thai style wedding ceremonies starting from THB 65,000. 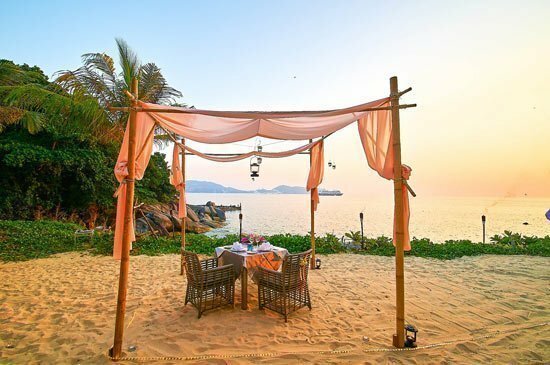 We can also enhance your stay by providing those all-important little touches that make everlasting memories including writing your wedding proposal or words of love in the sand, flaming fire poles to light your way, spectacular fireworks, special messages on cakes and projecting your personal DVD on the wall – in fact the list is endless and only limited by your imagination. All of these coupled with a vacation full of picture perfect moments in Phuket’s most beautifully designed hotel and romantic setting beside the infinite sea leaves you with an innate understanding why at U Zenmaya Phuket romance truly blossoms. For more information on how we can make your dream a reality contact our Love Planner on +66 76 336 888 or at reserve@uzenmayaphuket.com.